RoboCup@Work is a new competition in RoboCup that targets the use of robots in work-related scenarios. It aims to foster research and development that enables use of innovative mobile robots equipped with advanced manipulators for current and future industrial applications, where robots cooperate with human workers for complex tasks ranging from manufacturing, automation, and parts handling up to general logistics. The objects for manipulation will include a wide range of objects relevant in industrial applications of robotics and eventually cover any raw material, semi-finished parts, and finished parts and products as well as tools and possibly operating materials required for manufacturing processes. 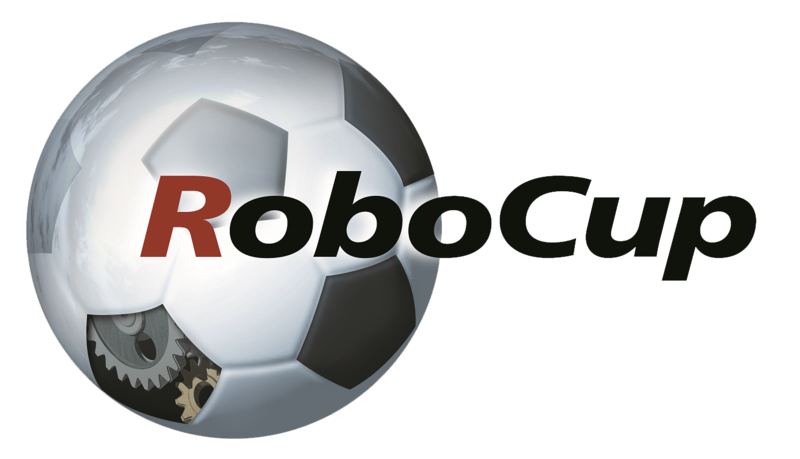 CHALLENGE: The RoboCup@Work League specifically targets several new challenges, which so far are not pursued by other competitions or RoboCup leagues: mobile manipulation, logistics, cooperative mobile manipulation and multi agent planning, scheduling and multi-criteria optimization.